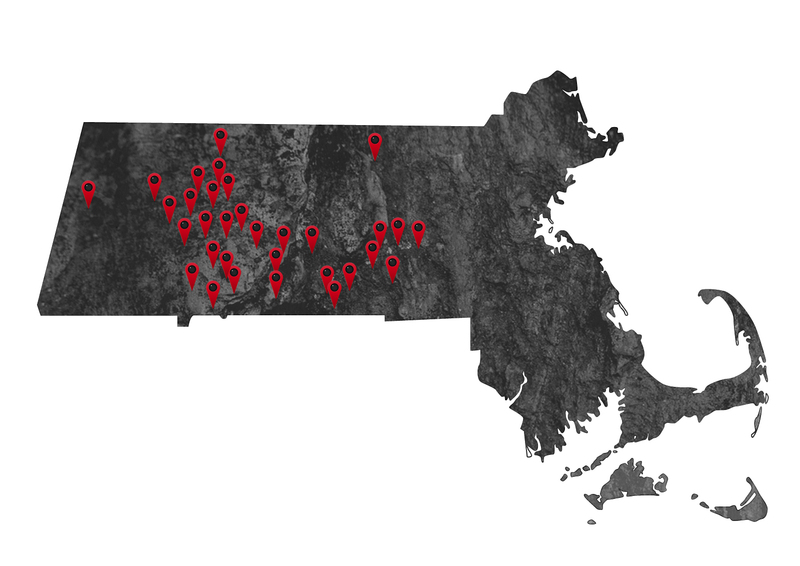 Mass commercial cleaning proudly serves over 100 facilities in over 50 cities across the new england area. Our clients currently range from small offices to large industrial manufacturers, and government contractors. Whatever your cleaning need may be, MCC will provide the service.